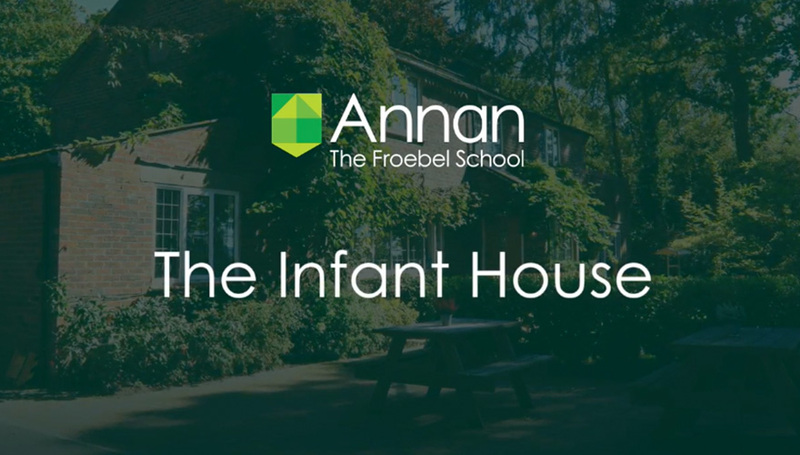 We created this short video for Annan an independent School based in Halland, East Sussex. Shot entirely on DSLR, the final sequence was finished in Final Cut Pro and Apple Motion. Designed for social media the video has received nearly 15k views on Facebook alone. Using a combination of stills photography video and motion graphics is a great way to tell the story of your organisation or brand.